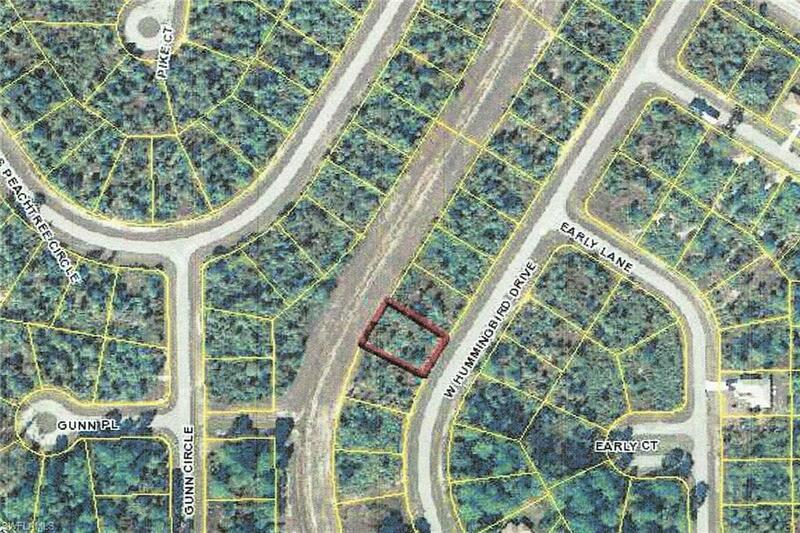 Lot on paved road with central water available. ADJACENT LOT ALSO AVAILABLE TO CREATE HALF ACRE PARCEL! Located minutes from HW 80, S SR 29. Listing courtesy of Alexandra Alber of Jones & Co Realty.